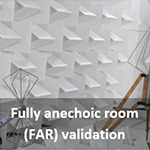 Field uniformity measurements are used to characterize anechoic chambers for performing radiated immunity measurements as required by the test standards IEC 61000-4-3 and EN 61000-4-3. These measurements are used for validating new chamber installations and also for regular recalibration of your existing facilities if required. 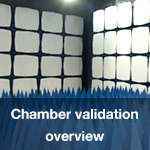 For new chamber installations, using the services of an independent measurement provider gives you the confidence that your new chamber is validated accurately and impartially by a competent 3rd party. We accurately measure the field uniformity performance of new chambers as well as chamber relocations, upgrades and modified chambers worldwide. Field Uniformity measurements are used to validate test sites for radiated immunity measurements and are also required to generate the calibration files used during subsequent testing. The frequency range may depend on the requirements of the equipment under test (EUT), but is commonly measured over the range 80 MHz – 6 GHz for new chamber installations. The frequency range may also be extended from 26 MHz up to 18 GHz although this is generally outside of the scope of the current standards. The basic method used is to generate afield in the chamber and measure the field strength at a number of locations using an electric field probe. The results are then analyzed to assess the variation in field strength across the locations. This variation is used as a measure of the quality of the chamber. The field is usually assessed at 16 locations in a 4 x 4 grid defining a ‘uniform plane’. This plane is typically 1.5m x 1.5m and located 0.8m above the floor and defines the area where one face of the EUT is located during radiated immunity testing. 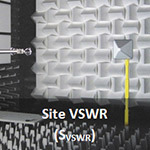 Absorbing material (typically a combination of ferrite tile and hybrid pyramidal absorber) is required on the floor between the transmit antenna and the uniform plane to reduce ground reflections and improve the uniformity of the field. 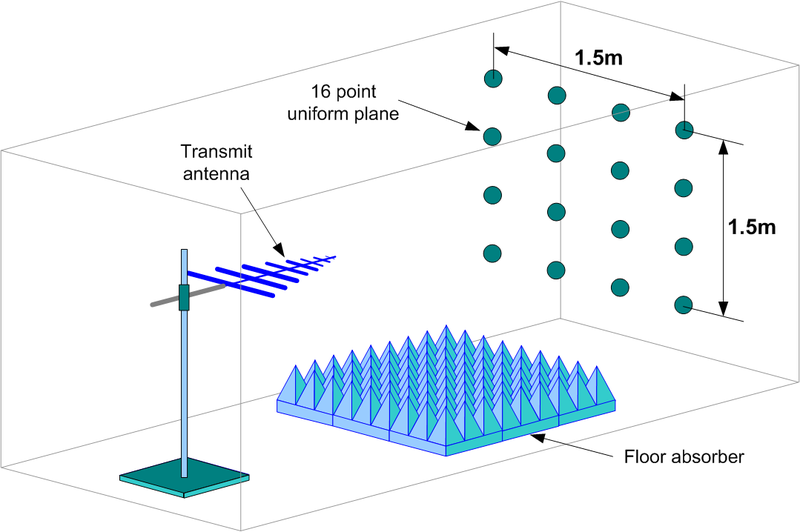 The measurement distance is usually 3 m between the antenna and the uniform plane, although different distances may be used in some circumstances. 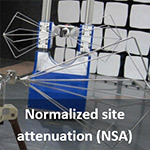 The height of the transmitting antenna is not specified in the standards but whichever height is chosen for the field uniformity measurements should then also be used during subsequent testing.Measurement are required with both horizontal and vertical antenna polarisations. Following the measurement of all 16 positions, the data is evaluated by analysing the spread of the field strengths across the 16 positions. 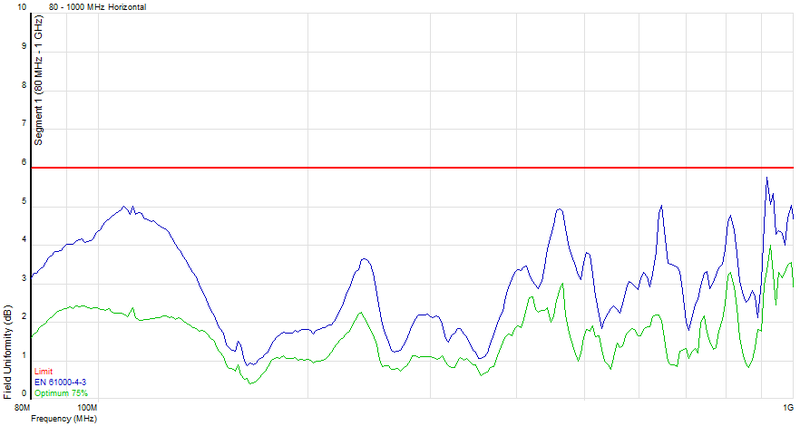 At each frequency, the field is considered to be uniform if at least 12 of the 16 points are within a spread of 6dB.